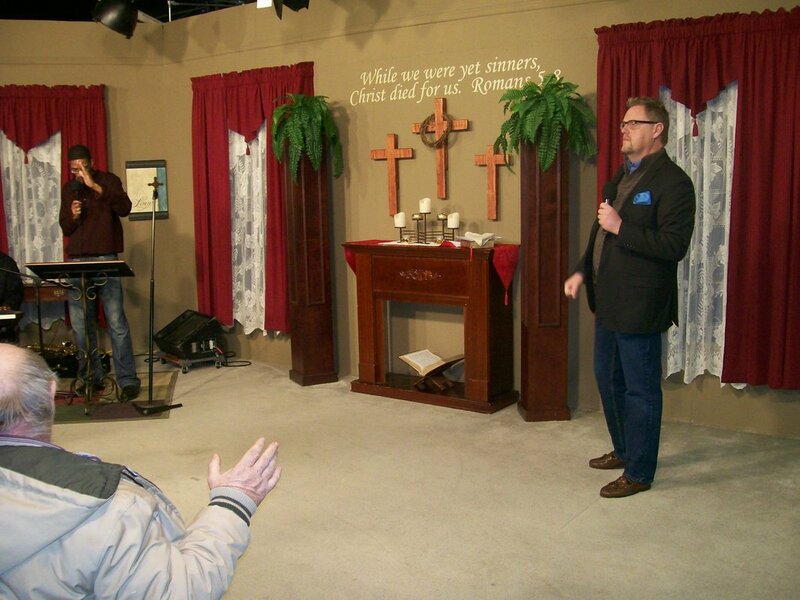 “Revive America” program will be aired live from the WTJR Studio in Quincy IL at 7:30 PM the first Tuesday of each month. Live on channel 16.1 , Facebook and Webstream. Repeat Broadcast on Saturday 7pm and Sun 5:30am weekly. Revive America LIVE! w/ Evangelist Robert Newton from Powerhouse Ministries Crusades & Conferences. "Connecting this generation with the Fire of God! We believe REVIVAL IS COMING TO AMERICA! We conduct Tent Crusades, Conferences, Revivals & Outreaches."